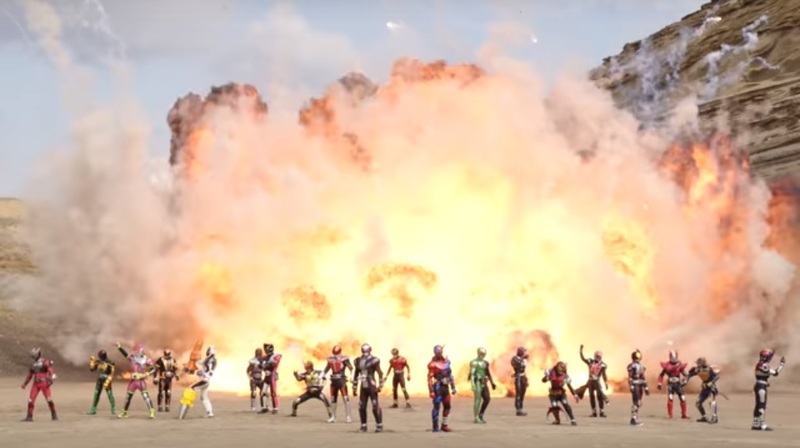 Toei's official youtube channel has posted the official trailer for Kamen Rider Heisei Generations Forever which also tells us the plot of the movie. I have a feeling this movie is going to be emotional as hell. @anon if the original actors all return, I will cried as hell. Especially Satoh Takeru or Joe Odagiri.